Every month, Hampshire Life is your one-stop guide to this beautiful county encompassing food and drink venues, local events and brilliant ideas for days out with the family. 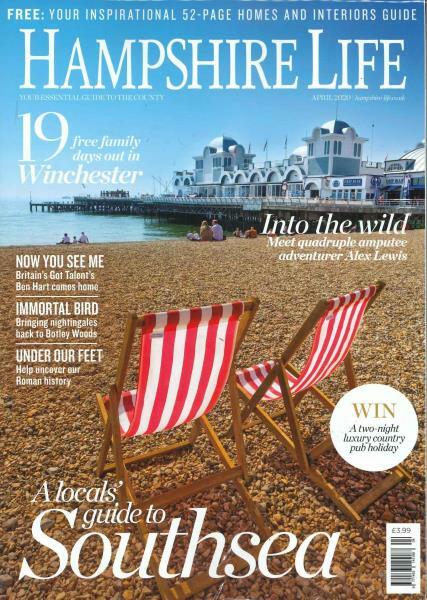 Whether you want to learn more about our stunning towns and villages or are simply looking to spend an hour or so with the county’s celebrities, Hampshire Life is the perfect publication to keep you entertained all month. Hampshire Life is published 12 times a year.